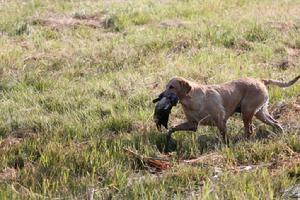 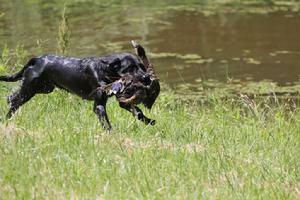 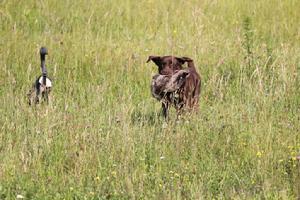 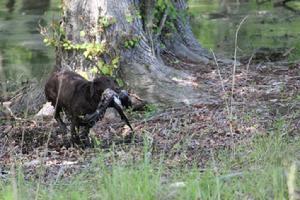 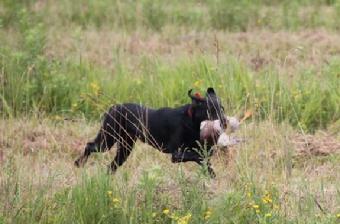 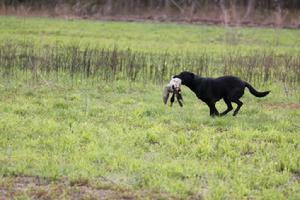 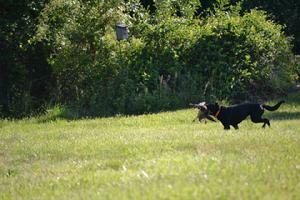 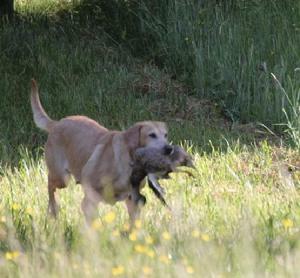 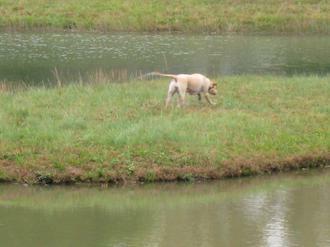 Sept. 7, 2013...Harley loves to hunt! 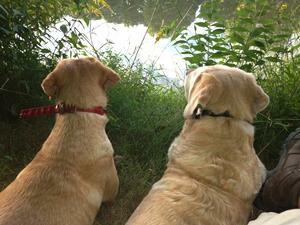 Randy & Daffy - FOCUSED! 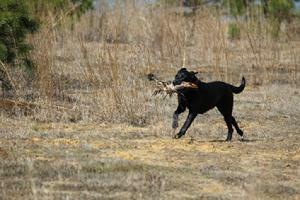 Ellie, GPRC, "I got it mom!" 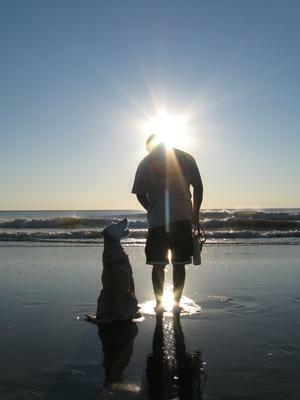 Harley lovin the ocean at Sandbridge, July 2010. 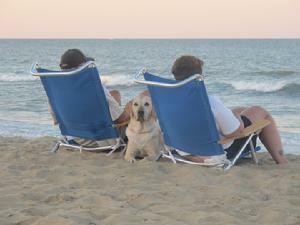 Harley enjoying the beacha t Sandbridge, July 2010. 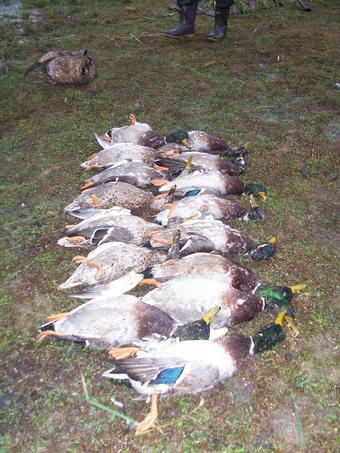 October 10, 2009 - Jewelry!!!! 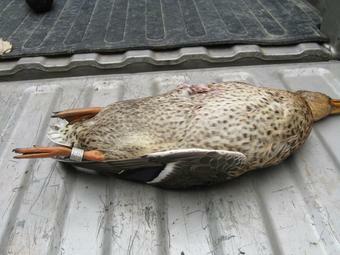 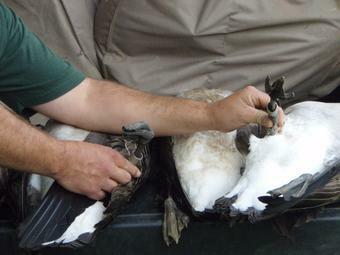 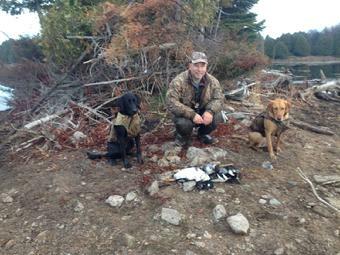 Pair of banded birds from Addison, VT. 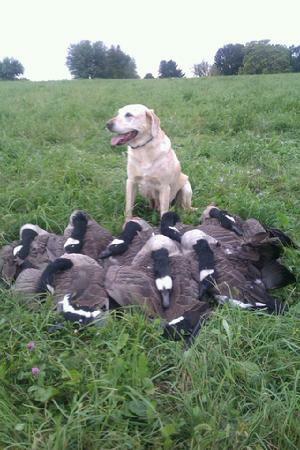 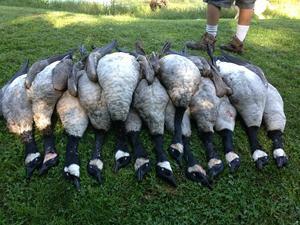 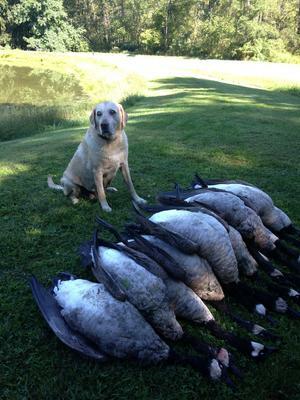 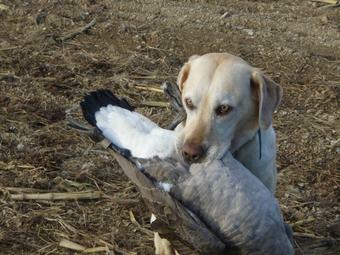 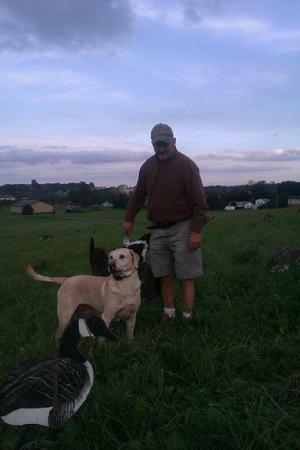 Early Goose Season 09-09. 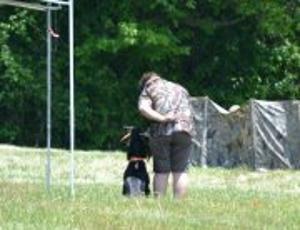 Scott & Bode in holding blind at Lake Champlain RC Senior Test, 7-25-09. 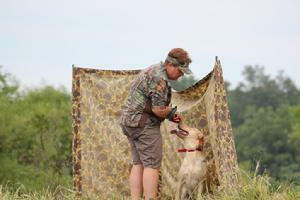 Bode lining the land blind! 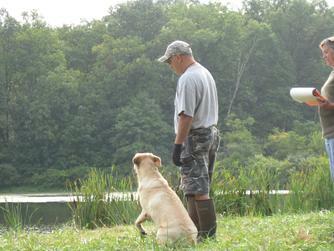 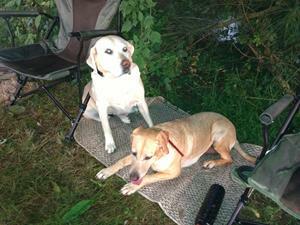 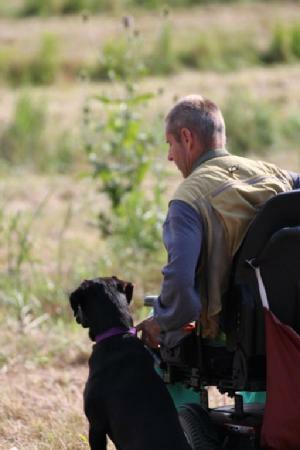 Harley and Scott at a training day in the Delaware Water Gap. 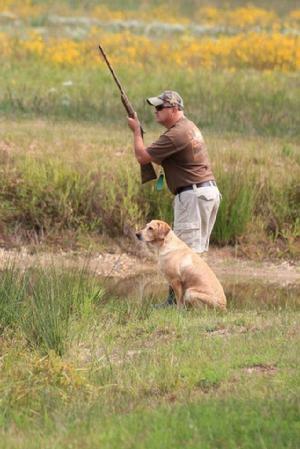 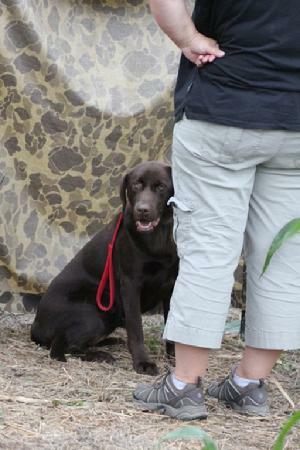 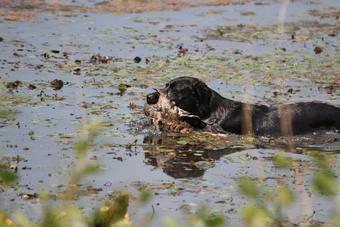 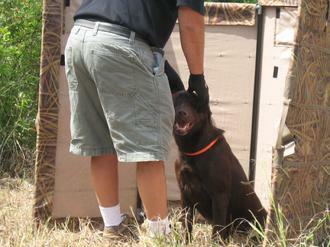 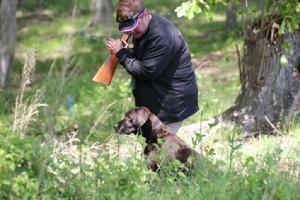 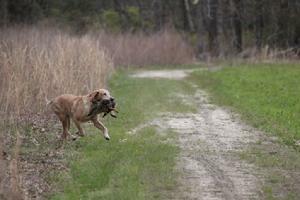 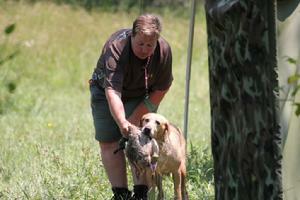 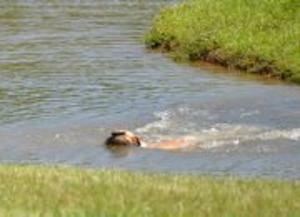 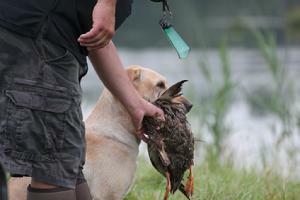 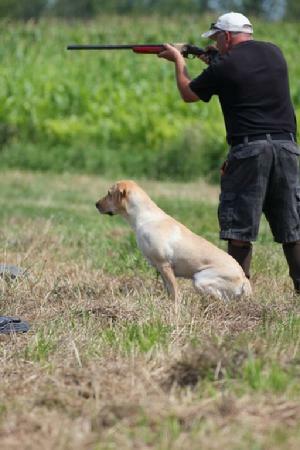 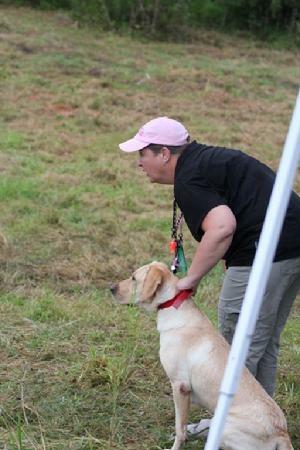 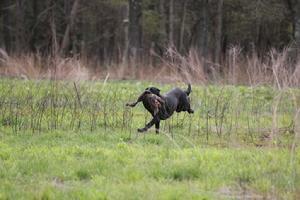 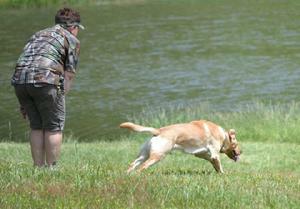 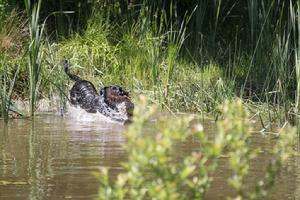 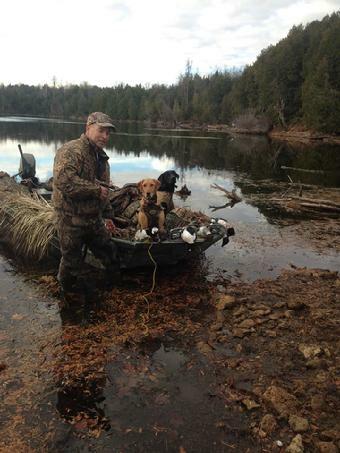 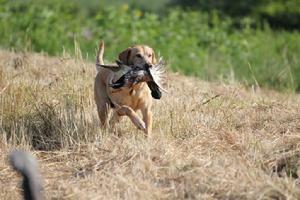 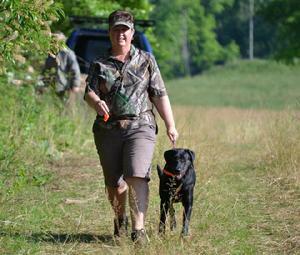 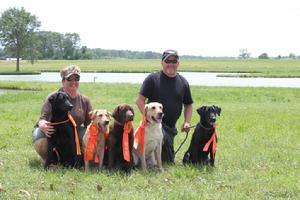 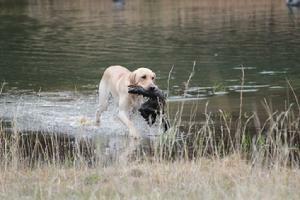 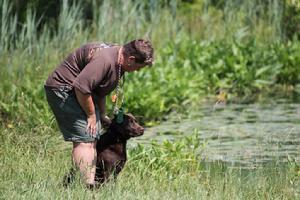 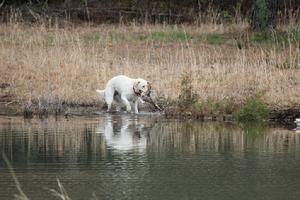 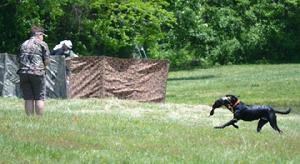 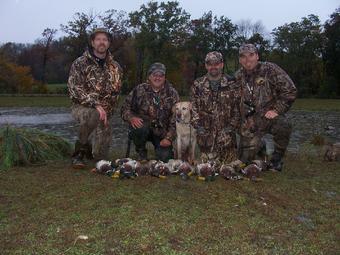 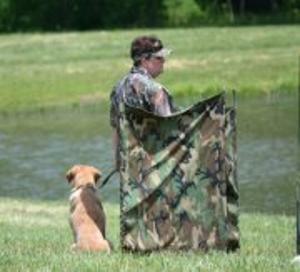 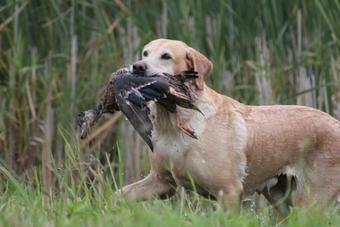 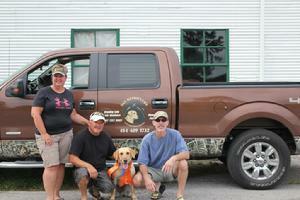 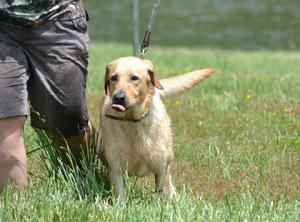 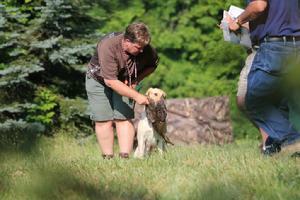 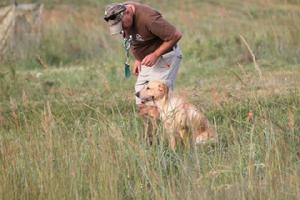 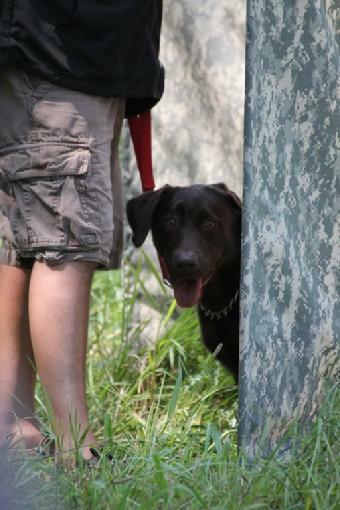 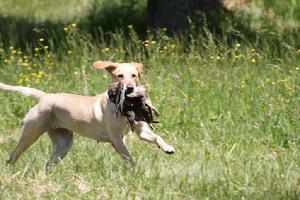 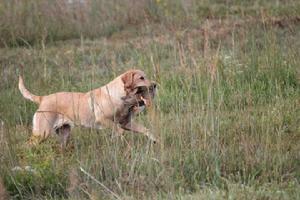 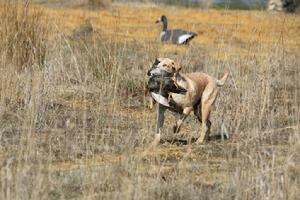 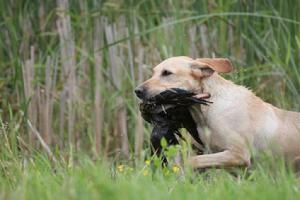 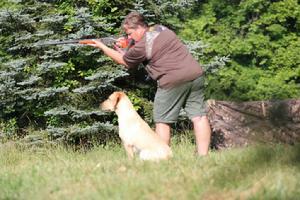 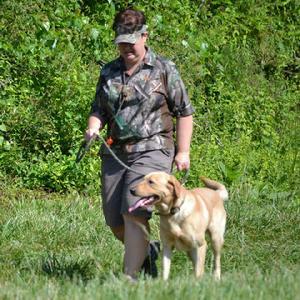 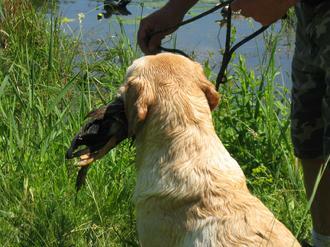 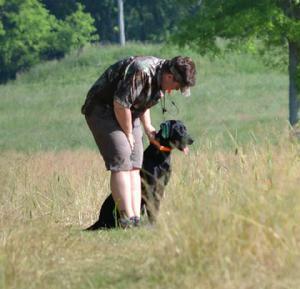 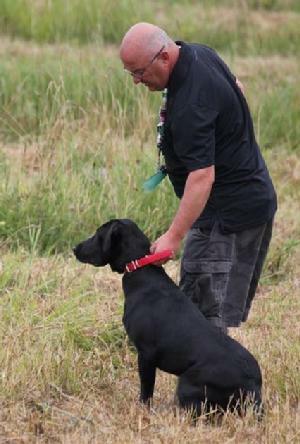 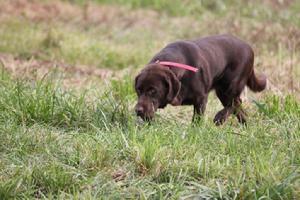 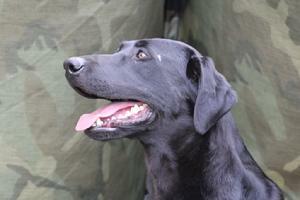 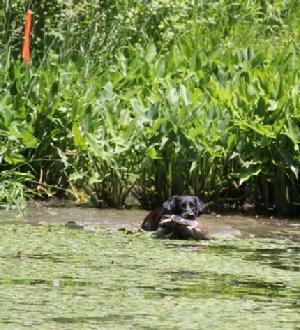 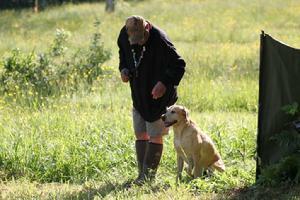 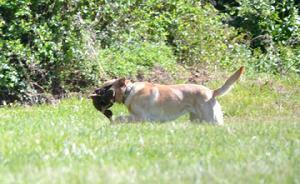 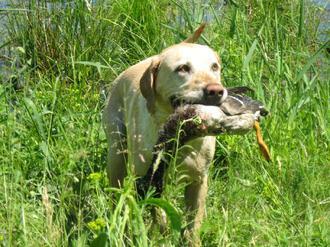 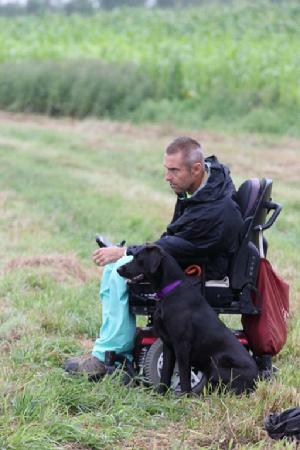 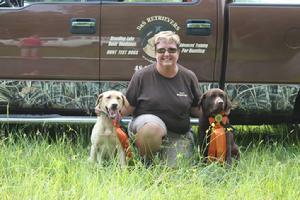 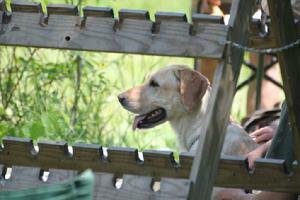 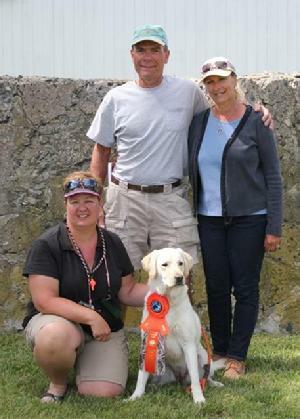 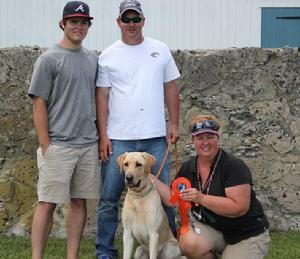 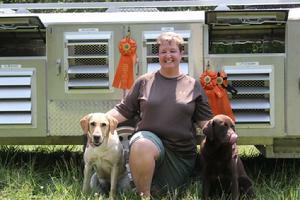 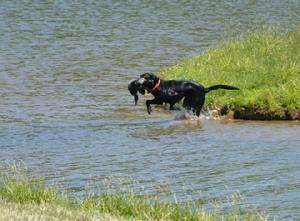 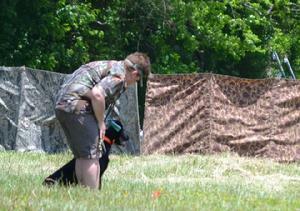 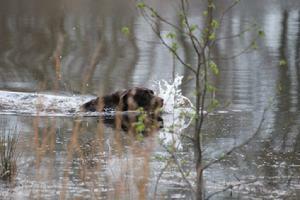 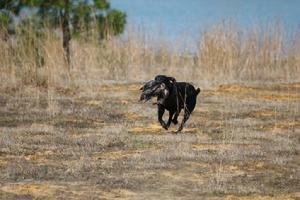 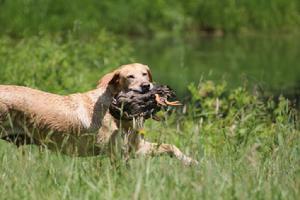 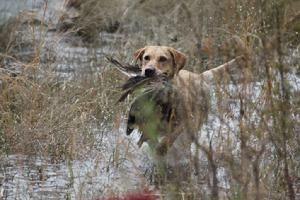 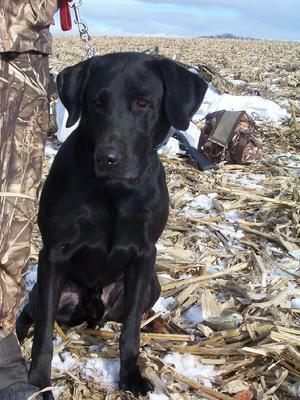 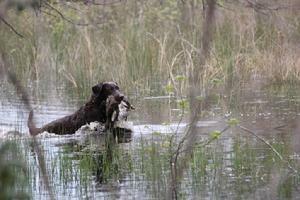 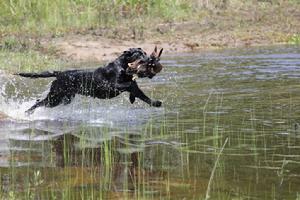 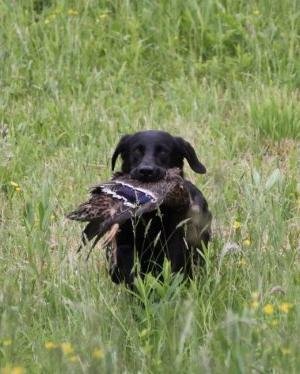 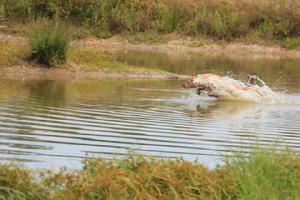 Harley at Del Bay Retriever Club hunt test in Elkton, MD. 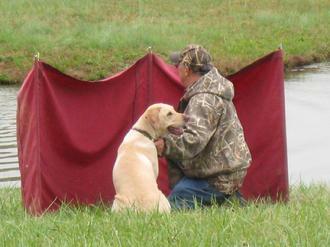 Harley and Scott at Keystone Retriever CLub senior hunt test in Franklintown, PA.
Harley and Scott at Del Bay Retriever Club junior hunt test in Elkton, MD. 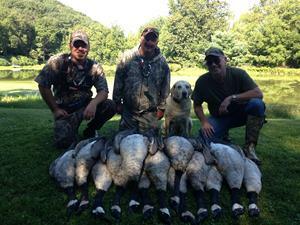 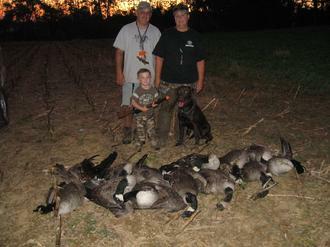 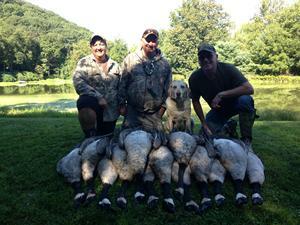 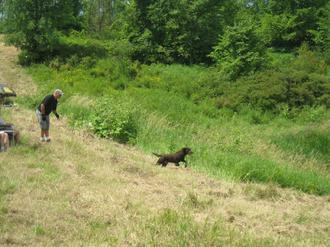 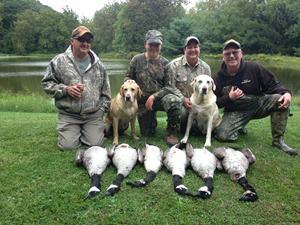 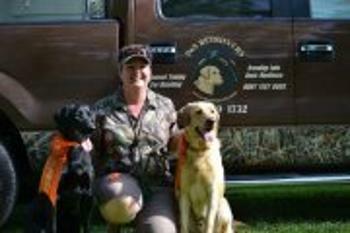 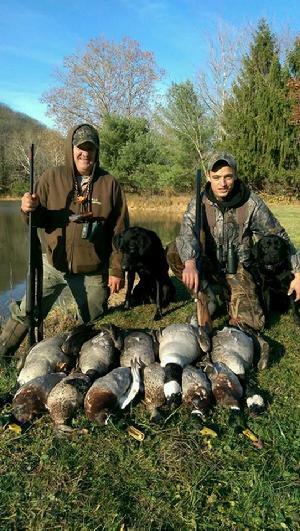 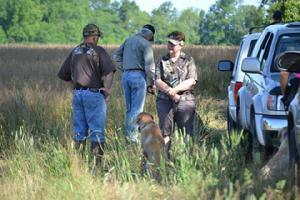 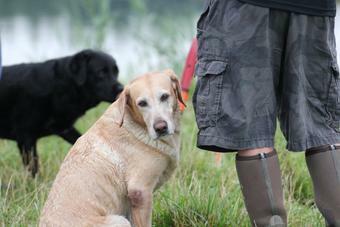 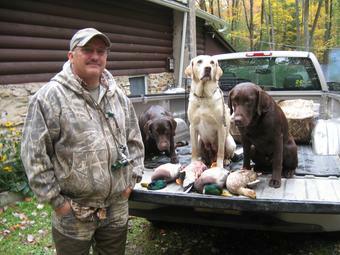 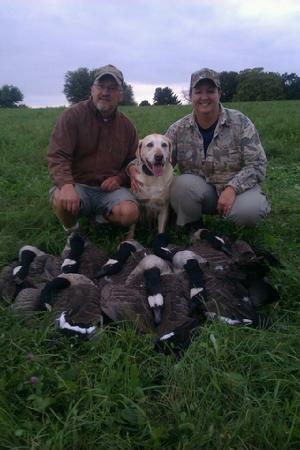 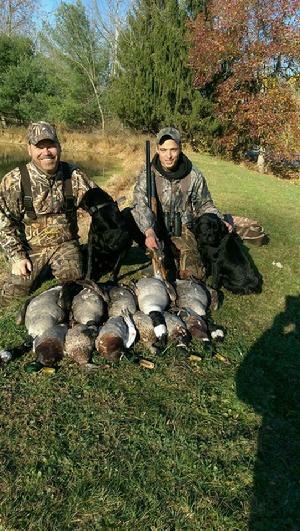 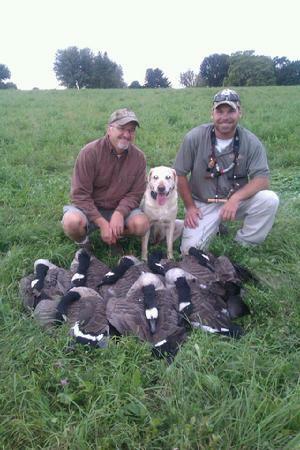 Scott, Deb & Bode, with 3-year old nephew Chase, hunting geese in Lehigh County in September, 2008. 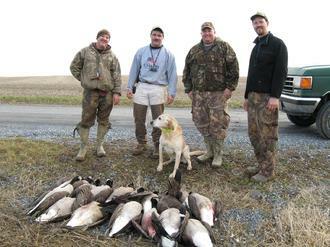 Goose Hunt in Lehigh County on 1-12-08. 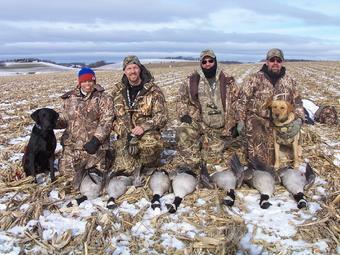 Scott, Greg Sharer, Shannon Sahm, & Brad Schleicher. 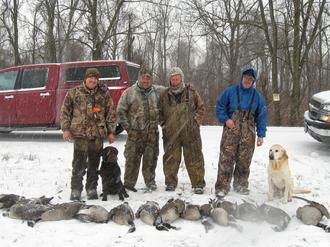 Goose hunt on 12-27-08. 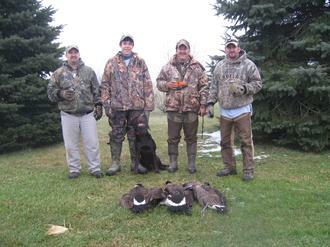 Troy Mengel, Nick DeLong, Scott & Shawn Mengel. 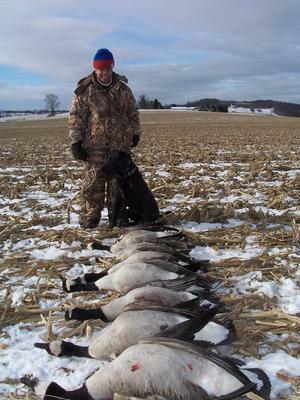 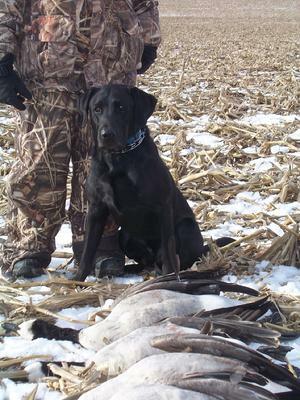 Goose hunt on 12-19-08. 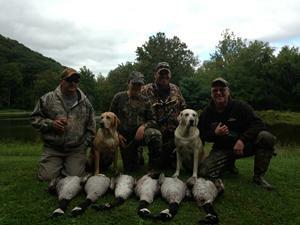 Scott, Tom Sharer, Marlin Fox, & Greg Sharer.